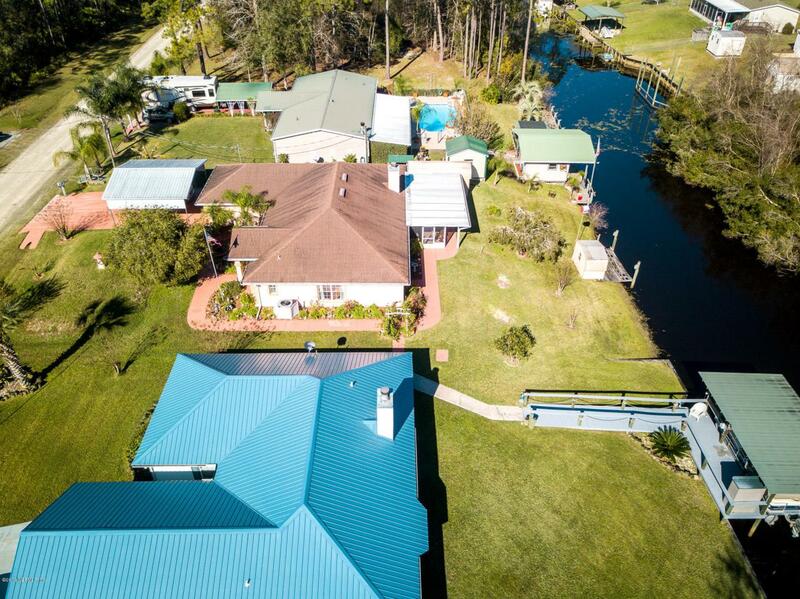 Immaculate, well cared for canal home with access to the St. John's River. 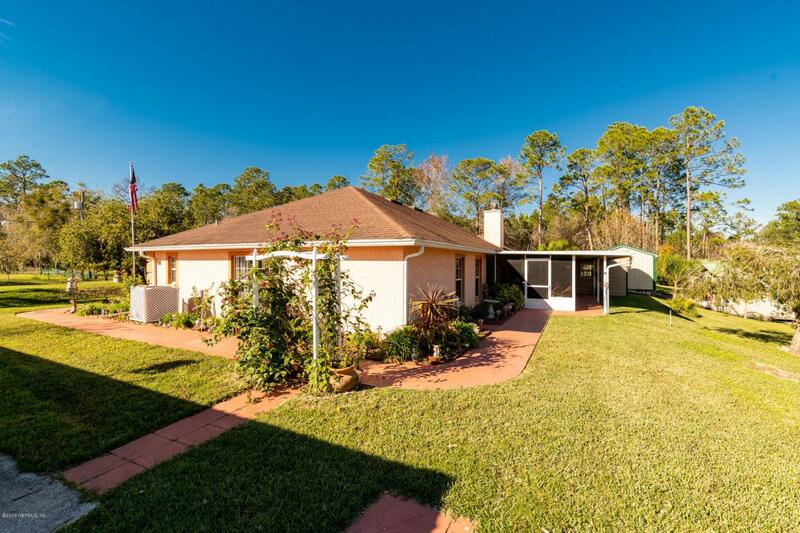 This 2 bed, 2 bath home was built in 2004 and has been well maintained both inside and out. 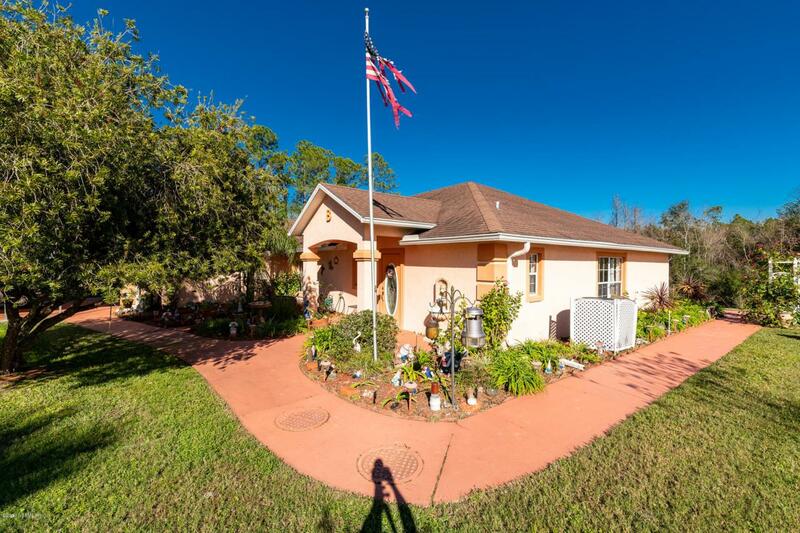 The home has a spacious interior with a one level layout that is ADA compliant and is completely handicapped accessible. Wide doorways, bathroom accommodations, etc. are all in place. There is a wood burning fireplace and a great screened patio. Manicured, lovely grounds with mature plantings and beautiful beds that surround the home. Don't miss out on this great property!